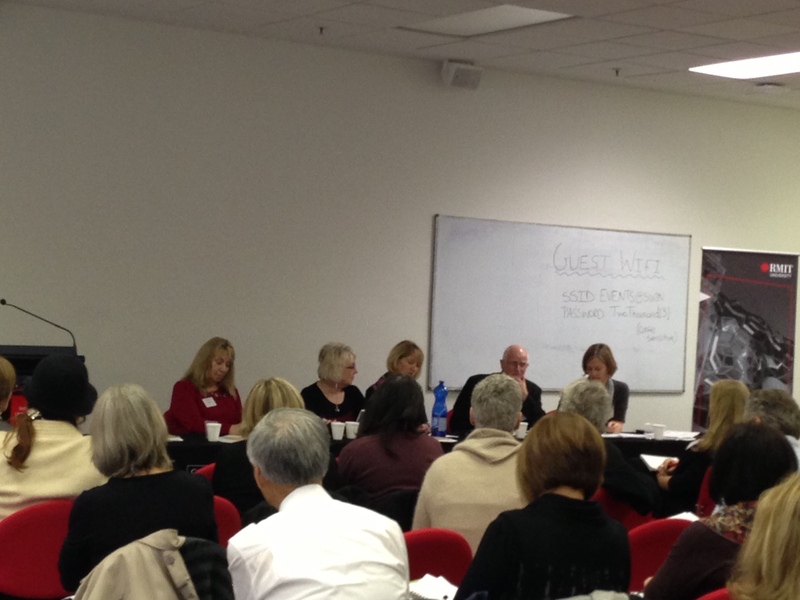 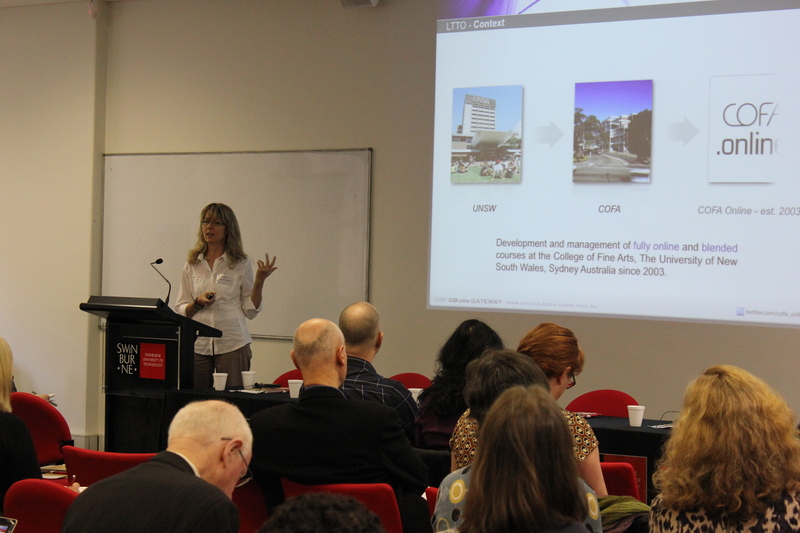 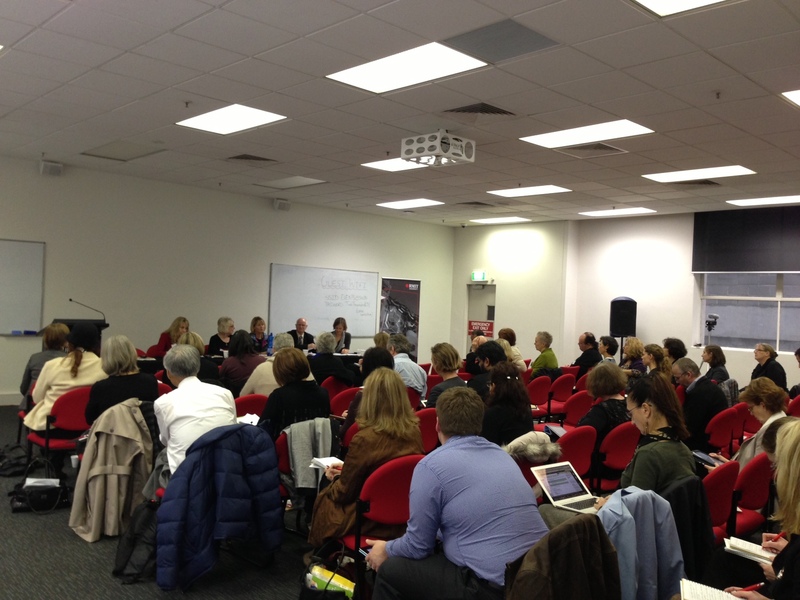 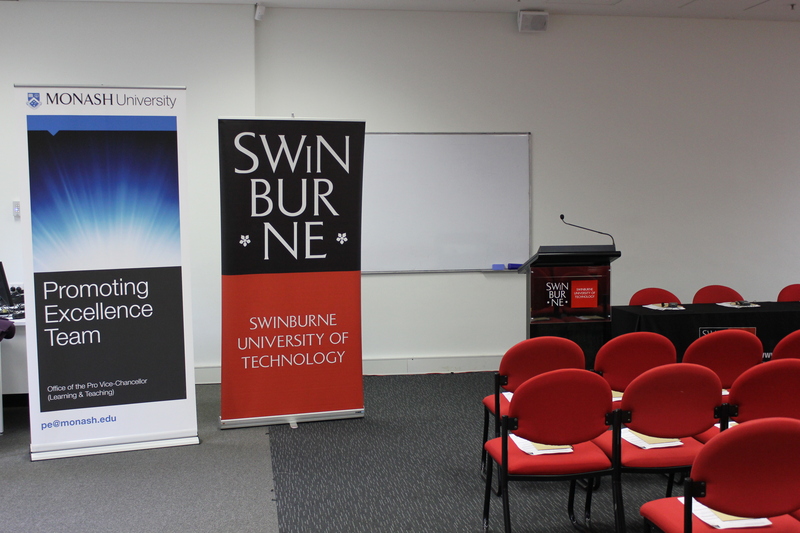 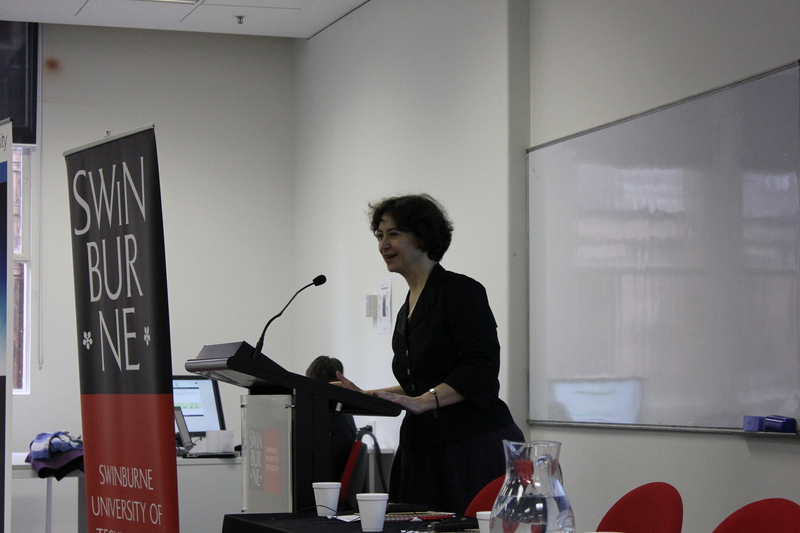 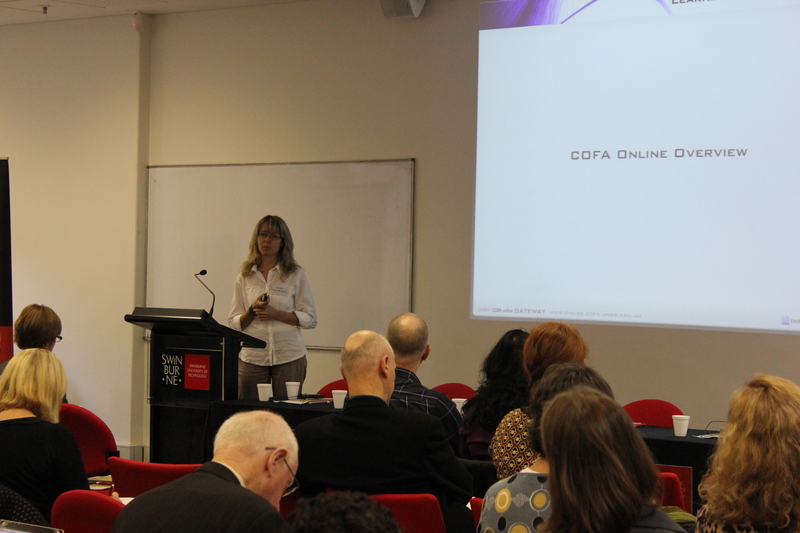 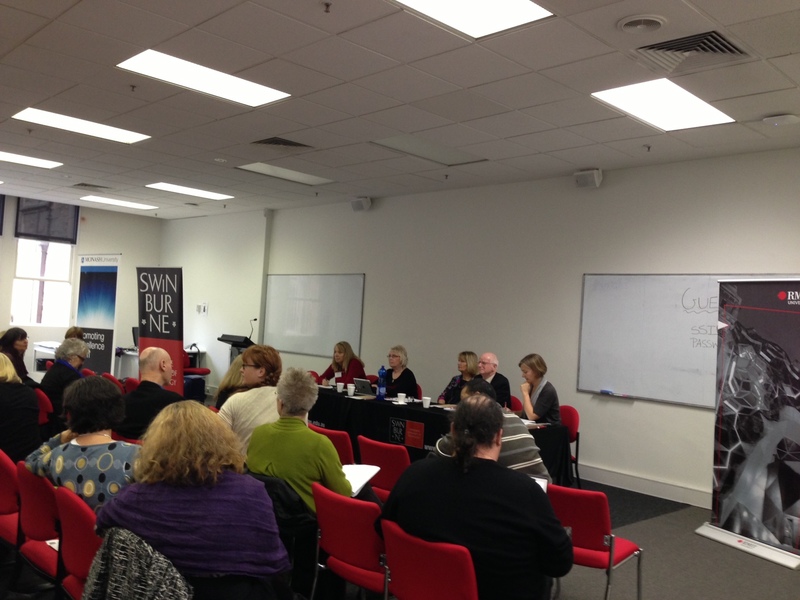 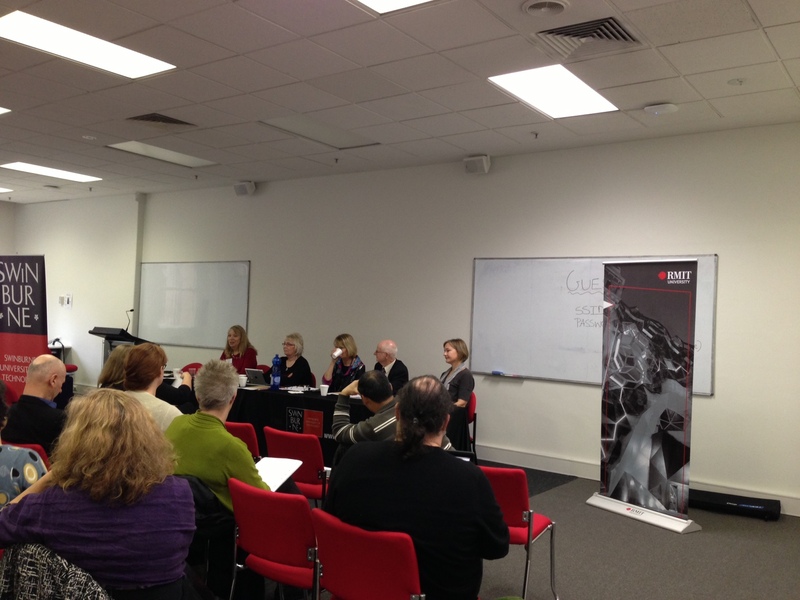 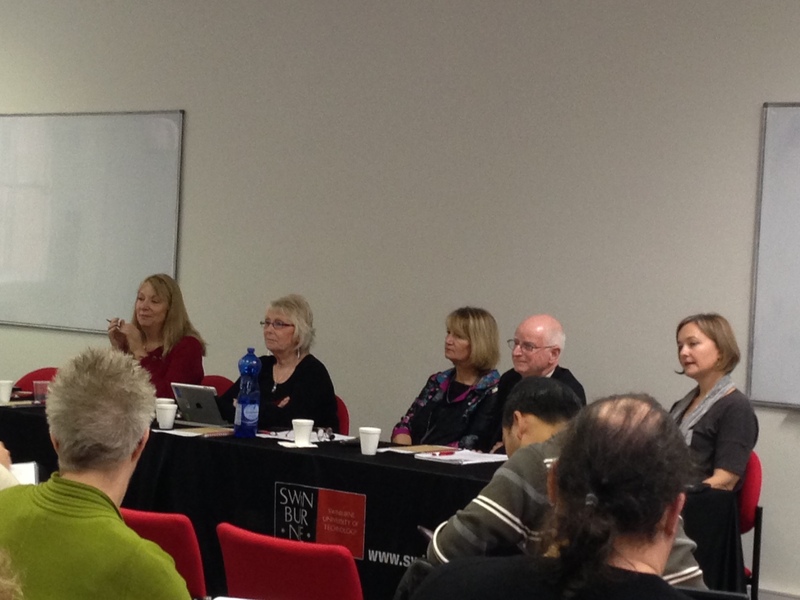 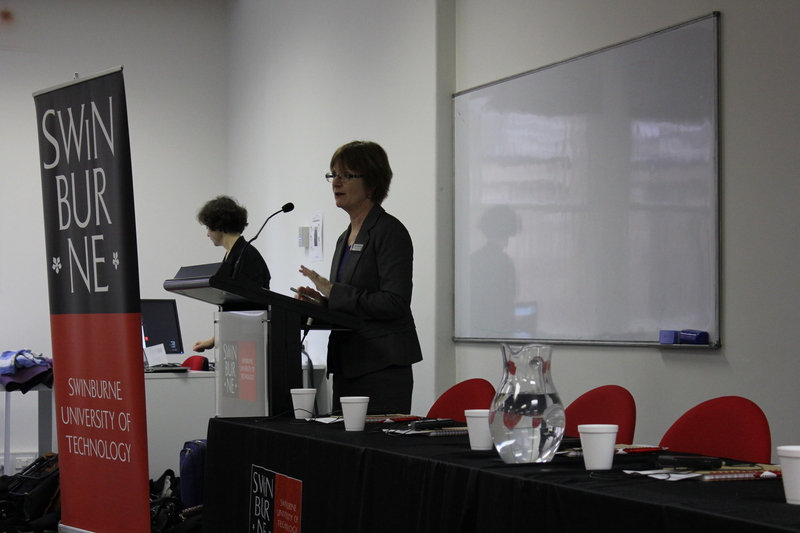 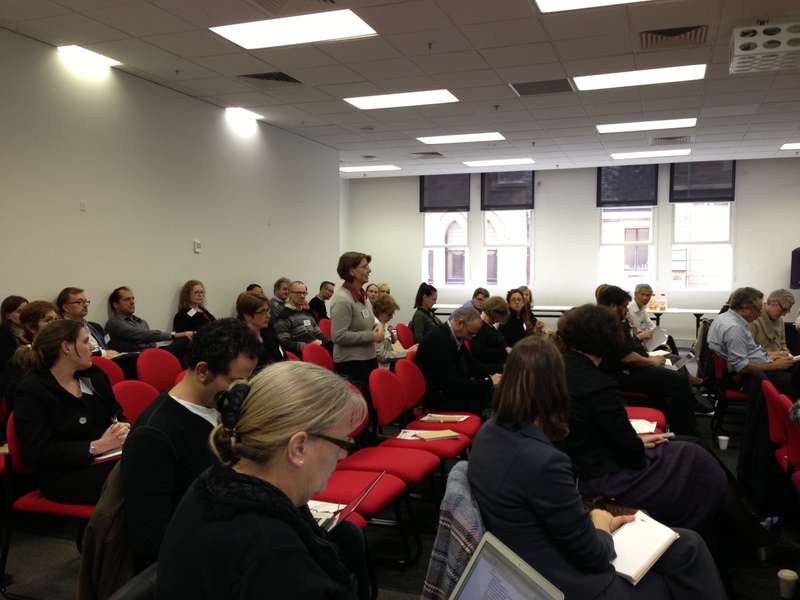 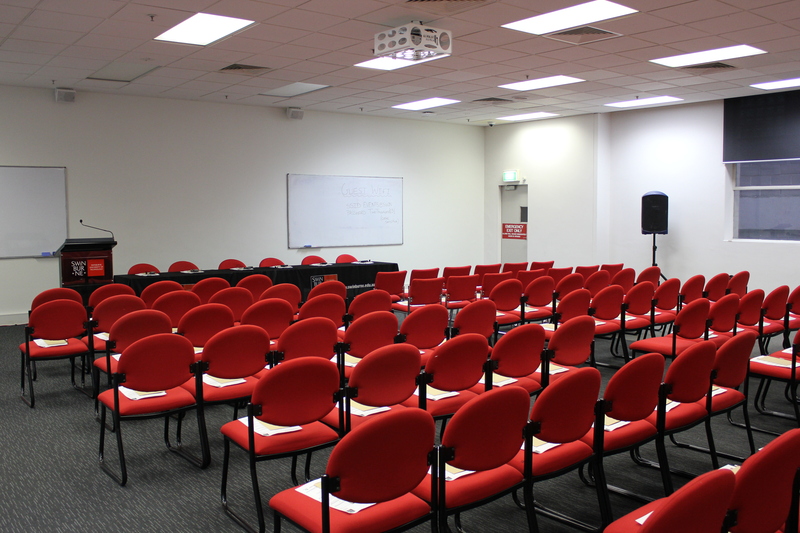 The VTAS Promoting Excellence Network held an OLT Grants Workshop on Wednesday 5 June 2013 at Swinburne University’s Flinders St campus. 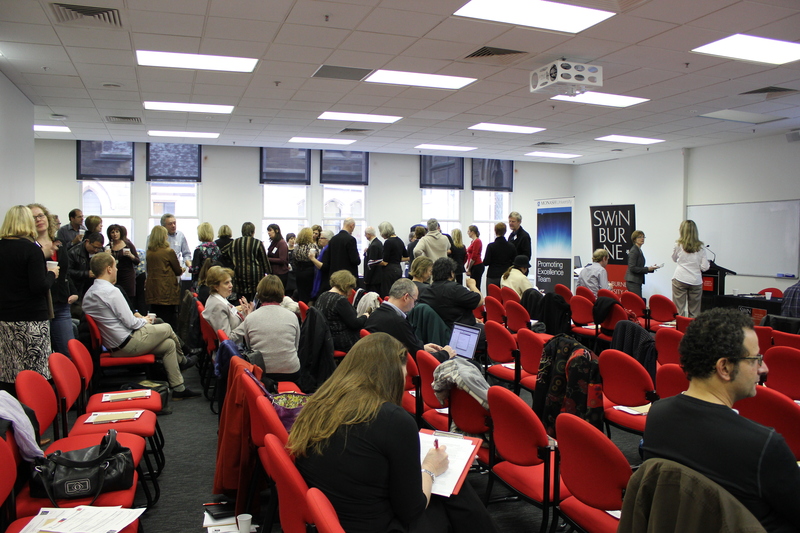 Approximately 65 people attended this event and heard presentations by Siobhan Lenihan (Director, Grants and Fellowships at OLT), grant leaders and grant assessors. 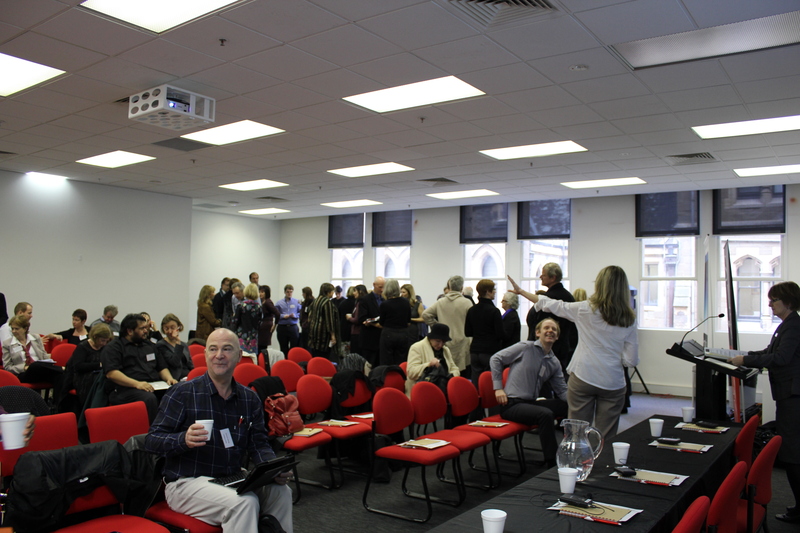 Thank you to all attendees and presenters. 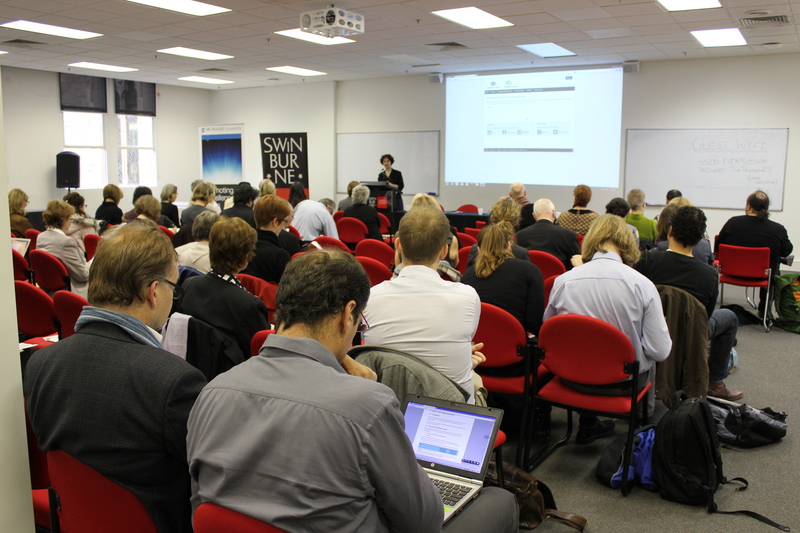 Photos, videos and slides from the day can be accessed below.